Released in 2014 by Wisdom Publications, this is a new translation and commentary on the funny and incisive teachings of my Dharma great-grandfather, Kodo Sawaki Roshi. 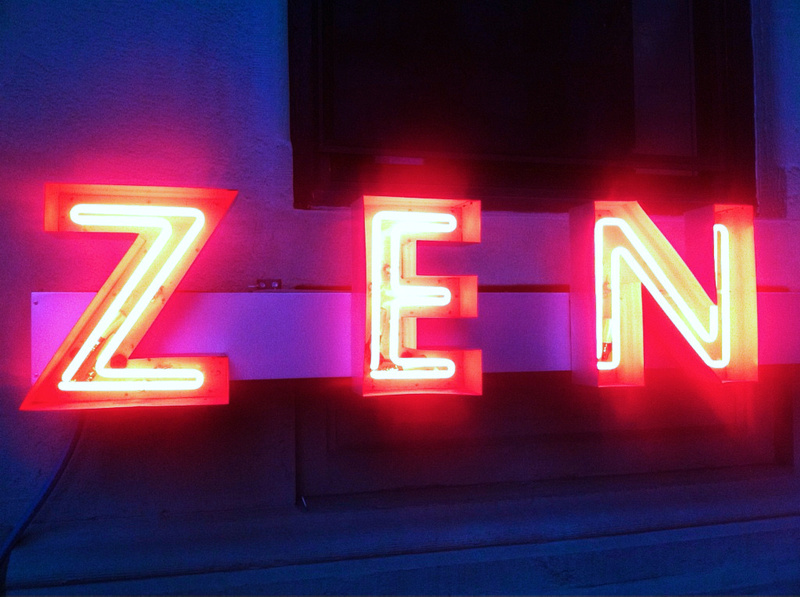 The book reflects the essential zen truths through the distinct personalities of three generations of a lineage. 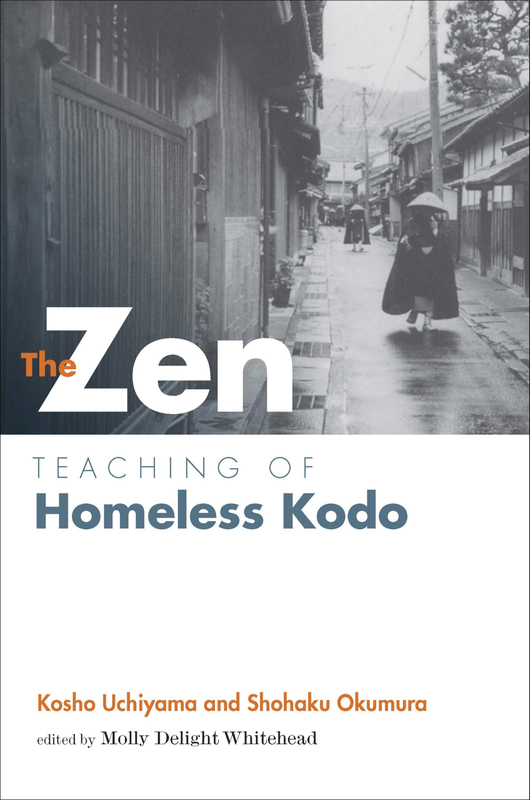 One of my favorite Homeless Kodo quotes: “Enlightenment is like a burglar breaking into an empty house.” Here’s a short essay about my experience working on the book. Guidance in meeting life’s challenges with wisdom, compassion, and creativity. To schedule, email molly@polishingthemoon.com.